Sussex will see a mostly dry and sunny day today (Friday, November 2), according to the Met Office. Here is the latest travel news on the roads this morning (Thursday, November 1), according to the AA. A cloudy day with persistent heavy rain is forecast for Sussex today (Thursday, November 1). Railroad crossing failures are causing congestion on some of the county’s roads this morning (Wednesday, October 31), according to the AA. After a frosty start it is expected to be a largely sunny day for Sussex today (Wednesday, October 31). Congestion is affecting the following roads in Sussex this morning. A rather cloudy day is forecast across Sussex today (Tuesday, October 30). It will be a cold start across the county today (Monday, October 29) making way to a largely dry and sunny day. Here is the latest travel update for the main roads across the county this morning (Friday, October 19). A mostly bright and sunny day is forecast for Sussex today (Friday, October 19). 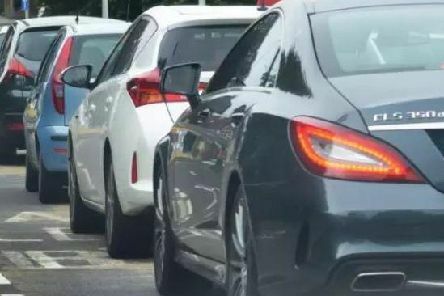 Motorists should be aware that the following routes in Sussex are experiencing congestion as the morning rush-hour gets under way. 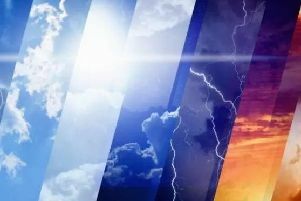 It is set to be a mostly sunny day in most parts of Sussex today (Thursday, October 18). 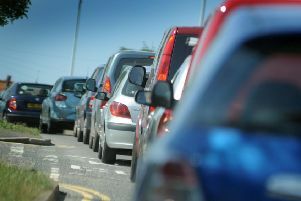 The morning rush-hour is seeing congestion buiolding up on the main roads across Sussex. Parts of the county are expected to see intermittent rain today (Wednesday, October 17). An accident and a stalled truck is causing congestion on some of the county’s main roads this morning (Tuesday, October 16). 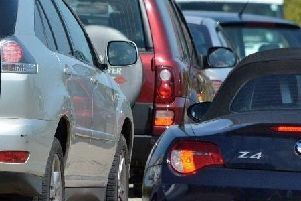 Several road closures and an accident mean congestion is building up on some of the county’s main roads. It is expected to be a dull and damp day across the county today (Monday, October 15).